Student support will be available when external funding is approved. The Applied Computational Electromagnetics Society (ACES) provides a forum for issues relevant to numerical modeling in applied electromagnetics. The primary focus of ACES is on computational techniques, electromagnetics modeling software, and applications. 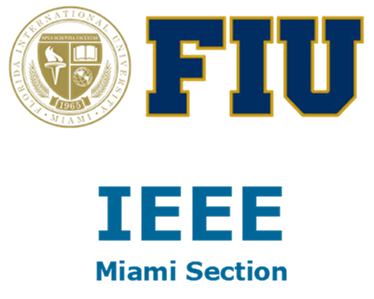 The Applied Computational Electromagnetics Society offers the ACES annual symposium, publications, code user groups, benchmark problem solution workshops, short courses, software demonstrations, and other activities which serve the professional community. ACES activities and services have expanded to include canonical problem solution workshops (to "benchmark" the performance of codes and techniques) and code user groups, in addition to the newsletter, the journal, and the annual symposia. Furthermore, a Software Exchange Committee, and a Software Performance Standards Committee, provide a means to exchange information about electromagnetic computational codes and their performance in real-world applications. At the symposia, short courses and software demonstrations are offered. The ACES Journal is administered by an international editorial board, which presently represents nine nations.